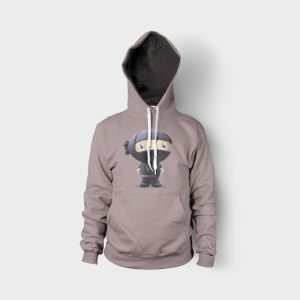 Arizona Recovery Housing Association (AzRHA) is a statewide organization of Sober Home and Halfway House providers that have proved to provide quality residential recovery services. We have members and certified Sober Homes represented in cities from Yuma to Flagstaff, with the majority centered in metropolitan centers such as Phoenix and Tucson. Our main goal and function is the organization, oversight, administration and legislation regarding Sober Homes and the betterment of our services to the clients we pledge to help. 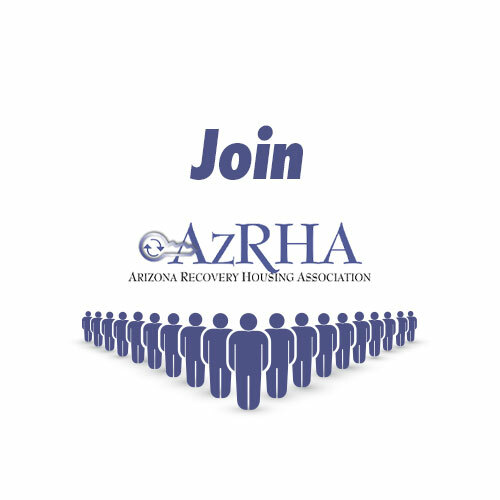 Many State and Private Treatment Facilities, along with the Department of Corrections and the Parole Office work hand in hand with AzRHA; trusting the services that our Sober Homes and Halfway Houses provide. AzRHA operates for the betterment of the community, addicts, alcoholics, and their families. 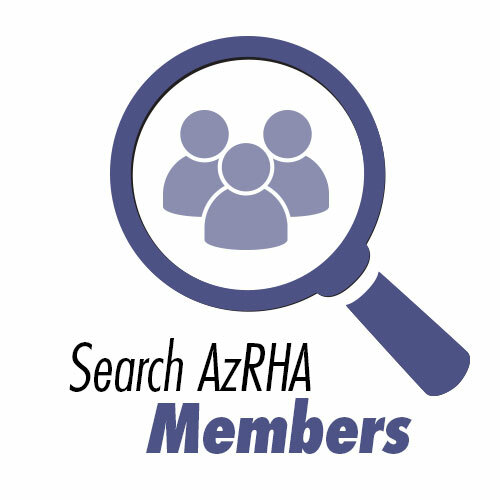 It is AzRHA’s aim to mainstream the concept of recovery in the community, demystify recovery, and improve We achieve this by providing education, collectively define and promote ethics and standards amongst our members. Yearly site inspections ensure residents that our Sober Homes have the highest safety and service standards. We also actively seek to increase community awareness about the value, need, and success of recovery housing programs in our communities. Our Public Policy platforms surround breaking the stigma of addiction across the state and ensuring fair and equal treatment of those who consider themselves as “in recovery.” Quality Sober Homes, such as those registered with AzRHA, are a crucial step in the advancement and growth of those afflicted. AzRHA has remained active in the proposed legislation regarding our community and continues to work with state and local leaders to reach our mission of inclusivity and fairness.